It’s a “new year, new you,” so the saying goes. Each year, changes to diet and eating habits top New Year’s resolutions lists and, while it may seem impossible to eat on-the-go while sticking to one of the hottest diet trends - the ketogenic (or “keto”) diet – it’s easier than you think! 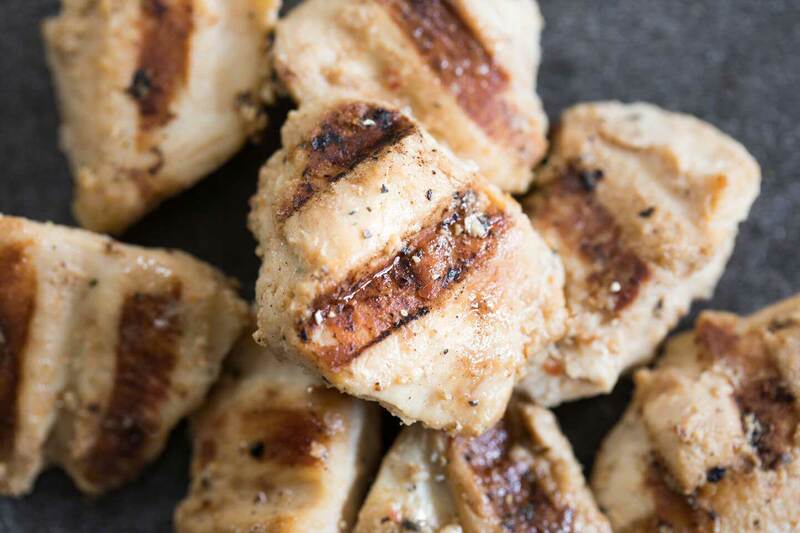 From foods with 10 or fewer net grams of carbohydrates to those that are filled with protein power, these Chick-fil-A keto menu options have you covered for breakfast, lunch and dinner. 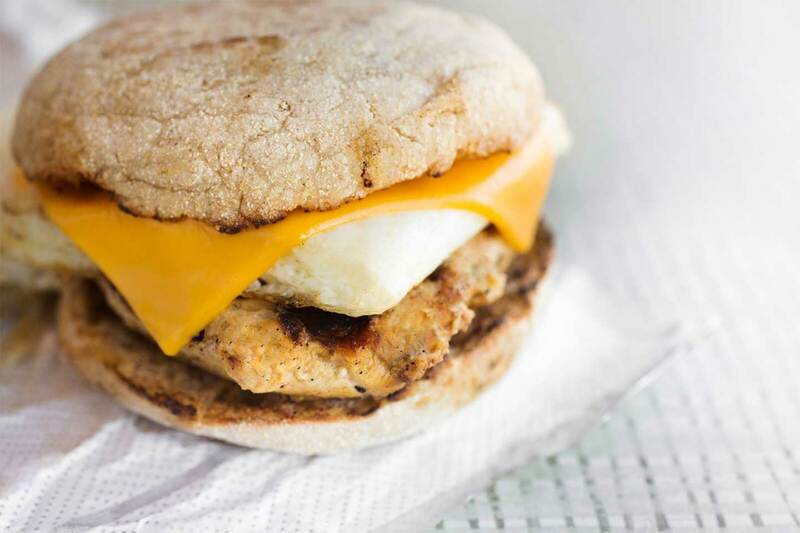 Simply remove the biscuit or English muffin from any of our breakfast sandwiches – from the Egg White Grill (1g net carbs, without English muffin) to the Sausage, Egg & Cheese Biscuit (2g net carbs) or Bacon, Egg & Cheese Biscuit (1g net carb). Or easily order the Hash Brown Scramble Bowl with no hash browns and either grilled chicken (1g net carb) or sausage (0g net carbs) on the Chick-fil-A mobile app. Our THRIVE Farmers Coffee pairs well with any of these foods for a fast, keto-friendly start to your day! Did you know you know that some of our specialty condiments are also keto-friendly? 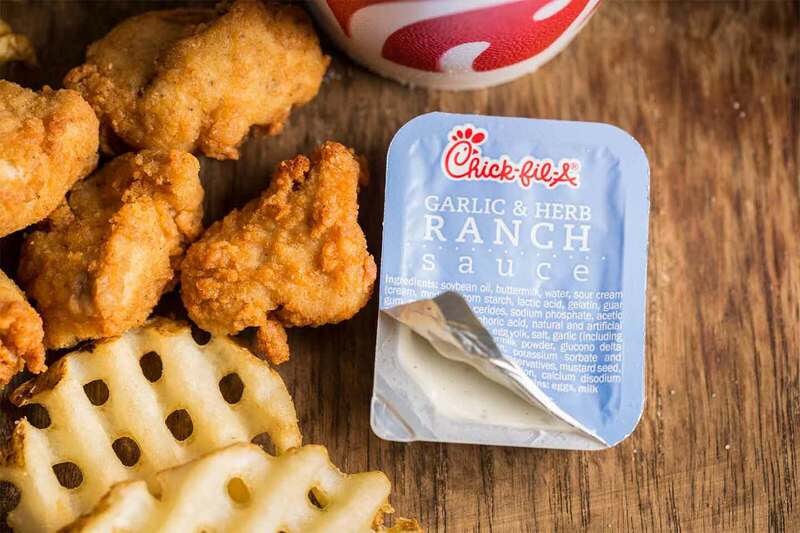 More than 400 Chick-fil-A restaurants now offer our fan-favorite cheese sauce. This mix of Swiss and Parmesan cheese is the perfect complement to grilled nuggets. You can also request jalapeño peppers where available at Chick-fil-A restaurants in Texas and New Mexico to spice up your meal. No matter the time of day, there is always a keto-friendly option at Chick-fil-A! Here’s a question for you: What happens when you add seven years of development, more than 1,200 recipes, one new innovative grill and a $50-million-dollar investment? The answer: One of the tastiest, most nutritious options available in fast food – Chick-fil-A’s grilled chicken.